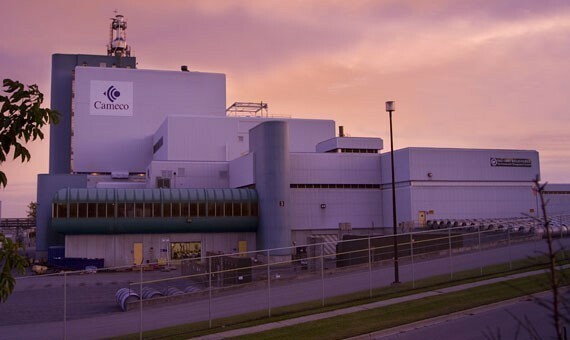 Cameco is a pure-play nuclear company with a proven track record and the strengths to take advantage of the world's rising demand for safe, clean and reliable energy. 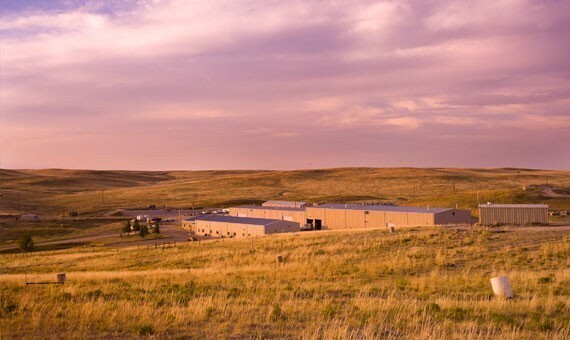 We are one of the world's largest uranium producers with assets on three continents. Our operations and investments span the nuclear fuel cycle from exploration to fuel manufacturing. 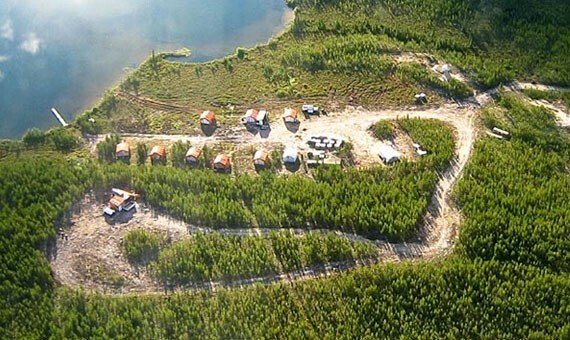 Cigar Lake is the world's second largest high-grade uranium deposit, with grades that are 100 times the world average. The mine began operation in 2014, and is one of our three material properties. As expected, now at full production, the operation is producing 9 million lbs (our share) of uranium annually. Inkai is a very significant uranium deposit, located in Kazakhstan. The operator is joint venture Inkai limited liability partnership, which we jointly own (40%) with Kazatomprom (60%). Inkai is considered a material uranium property for us. * Effective January 1, 2018, our ownership interest in the joint venture dropped to 40% and we now equity account for our investment. Due to the transition to equity accounting, our share of production is shown as a purchase. 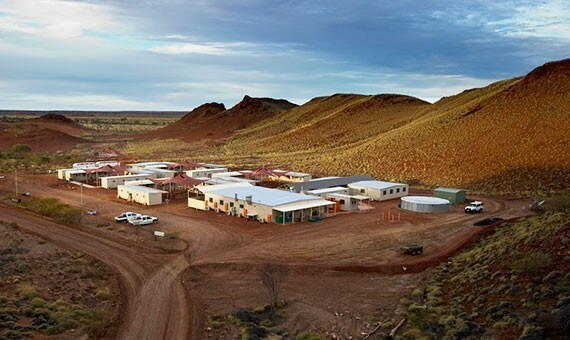 McArthur River is the world’s largest, high-grade uranium mine, and Key Lake is the world’s largest uranium mill. 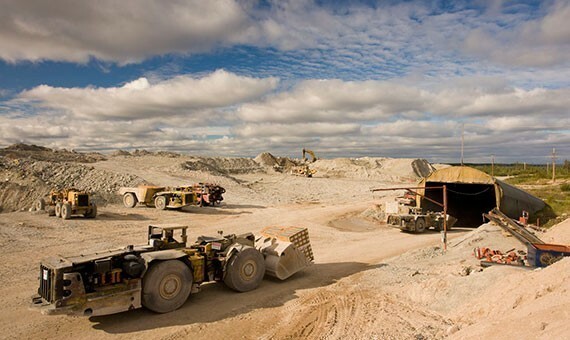 Ore grades at the McArthur River mine are 100 times the world average, which means it can produce more than 18 million pounds per year by mining only 150 to 200 tonnes of ore per day. We are the operator of both the mine and mill. McArthur River is considered a material uranium property for us. 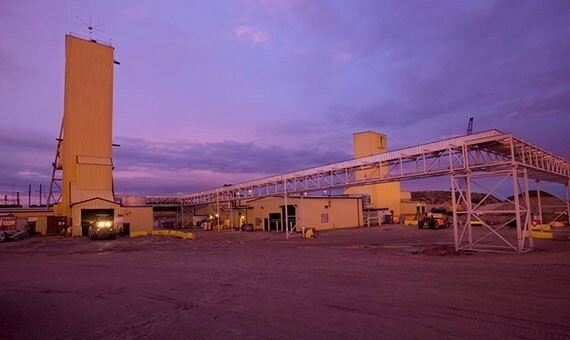 In 2018, a decision was made to suspend production at the mine and mill for an indeterminate duration. 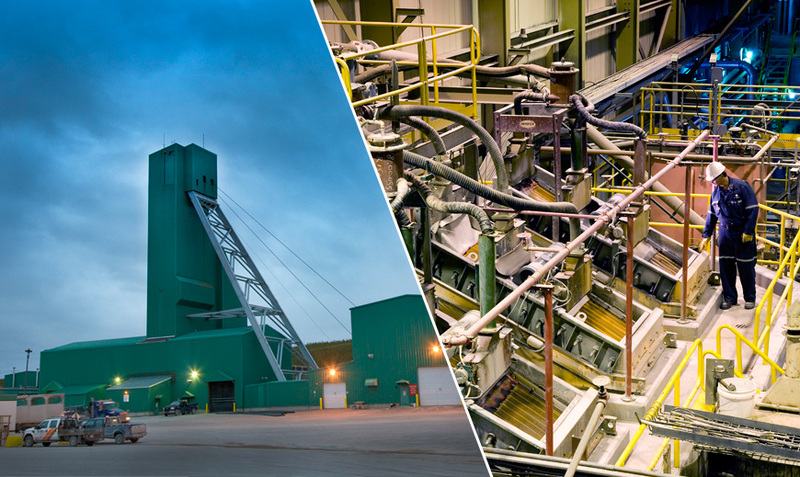 Located in Saskatchewan, Canada, our 100% owned Rabbit Lake operation, which opened in 1975, is the longest operating uranium production facility in North America, and the second largest uranium mill in the world. Over its forty-one year operation, Rabbit Lake produced more than 203 million lbs. Due to market conditions, we suspended production at Rabbit Lake during the second quarter of 2016. A workforce of about 120 people remain on site to maintain the facilities and sustain environmental monitoring and reclamation activities. Our US operations at Crow Butte and Smith Ranch-Highland are long-established in situ recovery operations. Due to market conditions, we curtailed production and deferred all wellfield development at these operations during the second quarter of 2016. Millennium is a uranium deposit that could be mined in the future. It has been delineated through geophysical survey and drilling work. All work at our advanced projects has been scaled back and will continue at a pace aligned with market signals. Kintyre is an advanced uranium exploration project in Western Australia that is amenable to open pit mining techniques. We acquired the project in 2008 and are the operator. 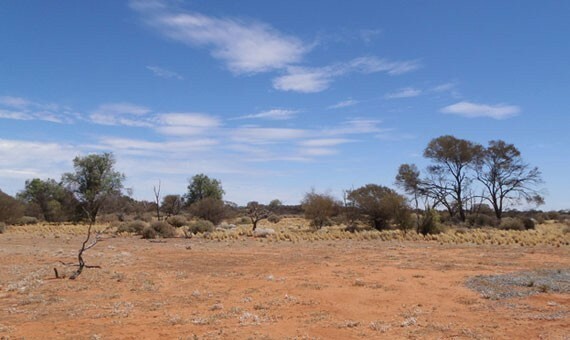 Yeelirrie is a near-surface calcrete-style deposit that is amenable to open pit mining techniques and is one of Australia's largest undeveloped uranium deposits. We acquired this project at the end of 2012. Our Blind River Refinery, the world's largest uranium refinery, processes uranium concentrates into high-purity uranium trioxide (UO3), the feedstock for Cameco's conversion facility in Port Hope. 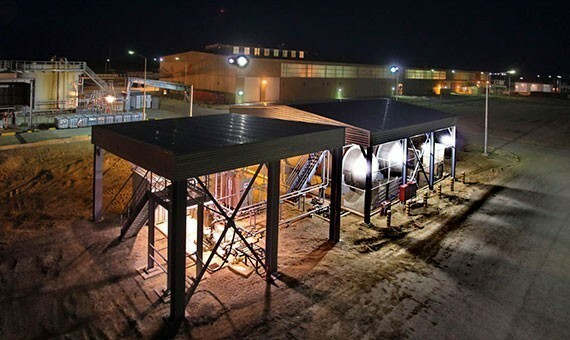 The Port Hope Conversion Facility is one of only four commercial suppliers in the western world of uranium hexafluoride (UF6), which is exported internationally to be enriched for use in light water reactors. It is also the world's only commercial supplier of natural uranium dioxide (UO2) used in CANDU reactors. Cameco Fuel Manufacturing, located in Port Hope and Cobourg, is the largest Canadian-based supplier of components for CANDU reactors. Mineral reserves and resources are the foundation of our company and fundamental to our success. We have interests in uranium properties around the globe.